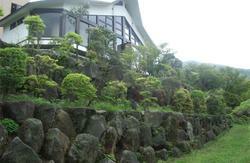 Fujimien is one of the only places in Hakone where all rooms, public baths, and restaurant have a view of Mt Fuji. The baths draw their water from Owakudani Valley, located in the middle of Hakone's volcanically active region where volcanic gas is released. 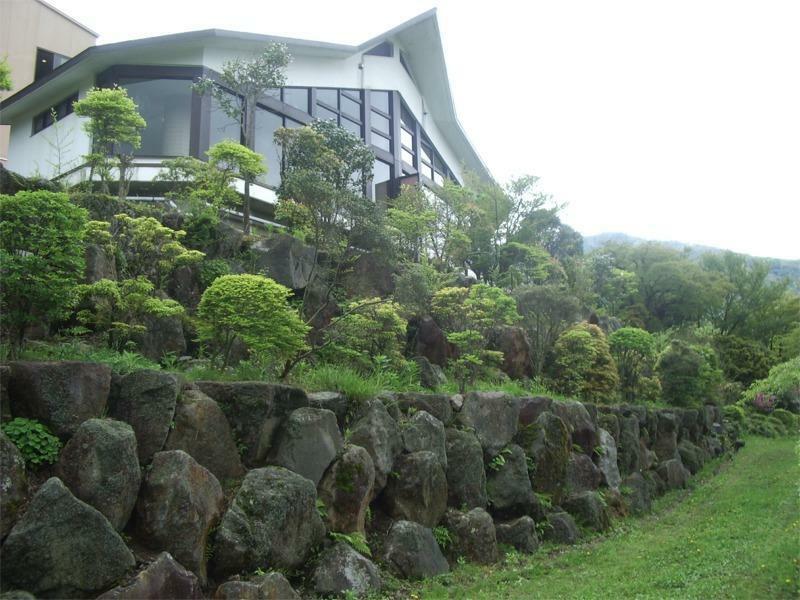 Our hot springs do not use added water or added heat, nor do we recycle the water, Our water is 100% natural. 1. Some hot springs are too hot, so water is added to cool it down. and wind from Owakudani valley has special smell. All guest rooms have Western style toilet but are not equipped with bath or showers. Some rooms are western rooms (Twin beds.) 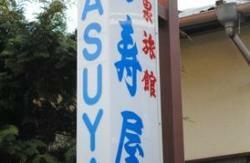 However all rooms accepted by this online reservation are Japanese Tatami rooms. Advantice request is required to change to Westen room. Advanced notice is required for dinner. 1. There is no meat dishes in our dinner. Mostly seafood and vegetable are served. 2. There are no restaurants nearby. Also in the evening the bus timetable is limited. 1. Check in time : From14:00 to 18:00. 2. Guest with room only reservations can check in from 14:00 to 22:00. 3. Taxes are include to all rates. 90 minutes by JR Toukaido Line or 40 minutes by JR Toukaido-Sinkansen Kodama Super Express. Odawara Station ----> Minami-Onsen-sou bus stop. Bus terminal of Shinjuku station, Yokohama station or Haneda airport ----> Toumei highway ----> Minami-Onsen-sou bus stop. 90 -120 minutes by Odakyu highway bus. 90 minutes by Odakyu 'Romance Car' Super Express. 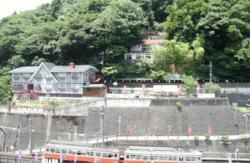 Hakone-Yumoto Station ----> Minami Onsen-sou bus stop. By JR Sinkansen Kodama Super Express.